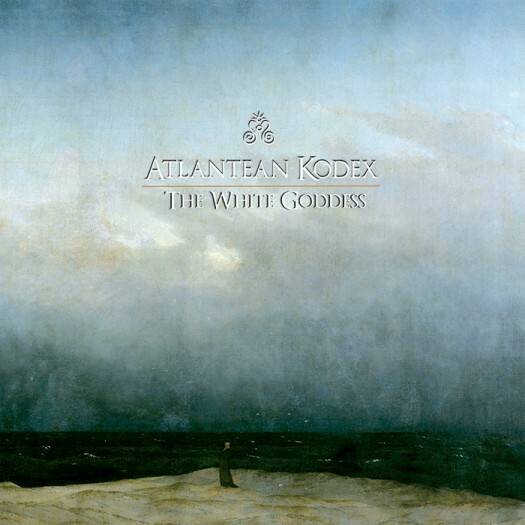 In the interest of wasting very little of your time, we’re going to get right to the main point: Just about exactly two years ago, Germany’s Atlantean Kodex released what can now firmly be called a modern classic in The White Goddess. The album is just about flawless in concept and delivery, and is rich with the kind of nuance that keeps you coming back repeatedly, but this only begins to scratch the surface. The following will attempt to communicate some of what it is that makes Atlantean Kodex such a special entity within the world of heavy metal and music as a whole. The 900 metric tons of hyperbole is included as a bonus. The easy part of describing The White Goddess is Atlantean Kodex’s general sound: A doom base with much of the gloom replaced by either haunting sorrow or power metal’s battle-worn triumph, plenty of Bathory bombast, and an unabashed indulgence in all things epic. Add in a progressive mindset, absolutely deliberate and methodic songwriting, and soaring lead vocals lacking in any sense of ego or arrogance, and you’ve got the picture. But to say that this accurately captures what Atlantean Kodex is all about would be a gross understatement. From note one, The White Goddess is just about more. You may not hear many individual elements or ideas that are innovative in any real way, but make no mistake, this is one ambitious band. Conceptually, emotionally, and from the standpoint of execution, The White Goddess absolutely exudes a kind of regal class. This is a quality that cannot be taught; it must be felt by every musician involved in the process. The vocals alone impart a kind of importance, as if the fate of the world hinges on the events and concepts being described in the words, regardless of what is actually being said. And once this impression comes across, it passes into every monolithic doom riff, every arpeggio lead, and every soft acoustic break. Of course, good songs help, and The White Goddess is loaded. After a wildly effective album overture – and it is indeed an overture, not an intro – “Sol Invictus (With Faith and Fire)” pretty much reveals the band’s primary goal: The bar of intensity must be raised ever higher, without fail. Beginning with an a cappella singing of the title, everything feels massive. With each monumental landing of the (unthinkably divine) chorus, the listener feels as if the song is spending its last bit of energy, only to be outdone with the next appearance. After the final iteration, you are spent, and the album is only getting started. That the rest of the album manages to hold up after these nearly 11 perfect minutes is a testament to Atlantean Kodex’s confidence in not only the quality of the subsequent songs, but also their overall album flow and concept. The following acoustic break is necessary, as is the doom balladry of “Heresiarch (Thousandfaced Moon)” – which features yet another unforgettable chorus – before “Twelve Stars and an Azure Gown (An Anthem for Europa)” is able to deliver a bit more in the traditional heavy metal department. Pacing is key, as are songs that fit perfectly together despite sounding more and more unique with each spin of the album. The most unique of these, and by far the heaviest from a pure feeling standpoint, is “Enthroned in Clouds and Fire (The Great Cleansing).” Absolutely overflowing with Bathory charm (and chants, and rhythms), it initially feels a bit derivative, but Atlantean Kodex brings a melodic ability to their vocals that Quorthon obviously never did, and this track is their peak in that department. The melodies are generally simple, and slowly developing, but when delivered over that bombastic base, each is more magical and heart wrenching than the last. For not the first time on the album, the listener is spent, but the return of a feeling of triumph and majesty on the closing title track offers deliverance, and one final leg of Atlantean Kodex’s journey. They even toss in some tasty Iron Maiden-esque harmonies for good measure. To put it lightly, The White Goddess is quite a thing. More accurately, it is a singular experience, a truth that is only growing more firm with the passing of time. There is a divinity, a holiness to Atlantean Kodex’s music that can only be appreciated when heard, and only truly felt after The White Goddess has been given ample time to completely worm its way into your subconscious. That, I assure you, will be time well spent. Am I the only one who just doesn't get this band? I would say they're not universally liked, but us that do really love them. I used to be heavy-metal-prejudiced. 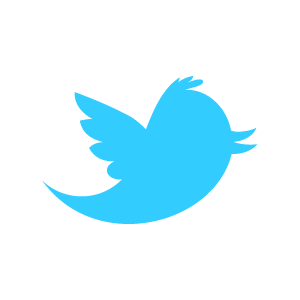 This thing is however so marvellous I ought to loosen my comfort-metal-zone boundaries. It would be a pity to lose such opportunities! Actually, it's second such great release from 20 Bucks Spin, Obsequiae being my favourite.